We offer a wide range of office furniture, office chairs, office desks and reception furniture for your office, home office, showroom or business. Office Furniture in Pretoria, Gauteng. We offer a big selection of Office Chairs, Office Desks, Public Seating, Boardroom Tables, File Cabinets, Reception Furniture. 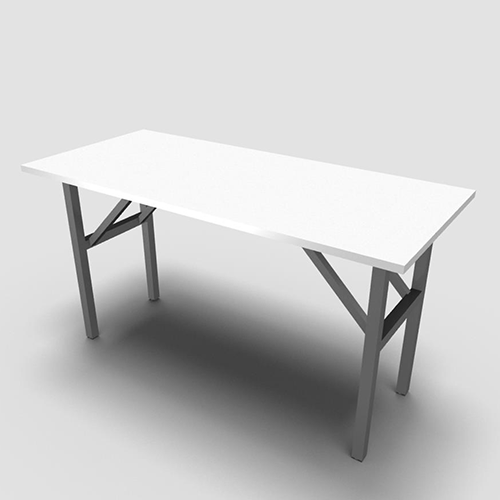 Office furniture is an important element of office environment. It is needed to conduct office work efficiently and comfortably. Every office needs furniture as a basic facility. Most office work is desk work performed indoors. Furniture can be made of wood, metal, plastic, and fiberglass. Attractive furniture provides impressive look to an office. General melamine furniture: It consists of ordinary chairs, tables and cupboards used in an office. They are move-able. Built-in furniture: It is fixed on floor or walls. For example, shelves, cupboards, safe-deposit vaults. Special purpose furniture: It is used for doing special jobs. For example computer table and chair, drawing table, sofa sets etc. They can also be design for health purposes. Executive veneer furniture: It is specially designed and unique for use by top executives. They are executive chairs, tables and couches. Phone us today. Get quick results.